Happy Thanksgiving from your friends at Eco-Straw! 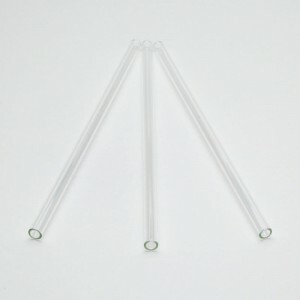 Glass Drinking Straws, 6.25″, 8″, 9″, 10″, Pyrex, Dishwasher Safe. 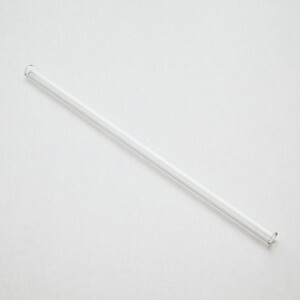 If for some reason you are not satisfied with our product, please contact us. Standard Return Policy: * Return for refund within: 30 days * Return for replacement within: 30 days * Restocking Fee: Yes This is our Standard Return Policy. 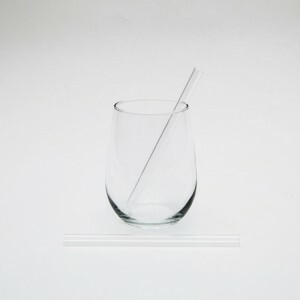 Items covered by this policy must be returned to Eco-Straw.com within 30 days of the invoice date for this policy to apply. 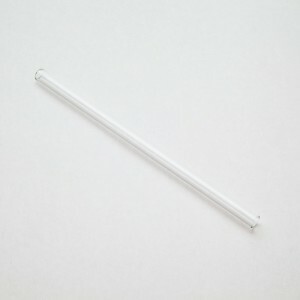 “Return” constitutes receipt of the product purchased from Eco-Straw.com. 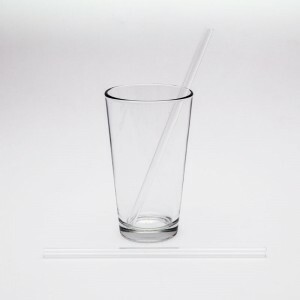 Any information gathered by Eco-Straw.com at this web site is strictly for our use and is not to be shared with any other entity, public or private, for any reason - period. We will not sell or give away any lists or other data that we may retain and we do not purchase such information from other sources. All orders will ship within 48 business hours from when they are received. We do not ship on Saturdays, except for the month of December. 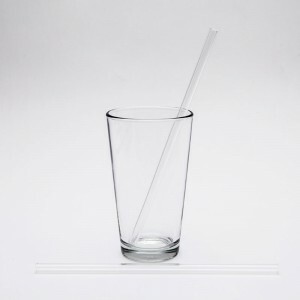 Product Disclaimer - Eco-straw is not responsible for injuries or damages incurred after customer has received the product. 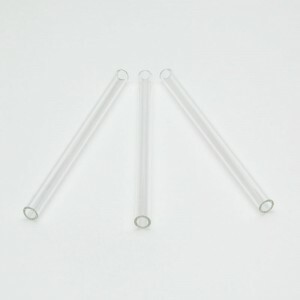 Even the most durable and highest quality glass will crack, chip, or break if not treated carefully. If this occurs, stop using the device immediately and dispose of properly. 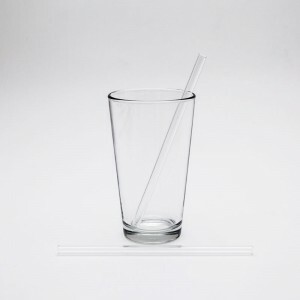 The same sensibilities that apply to any glassware(like glass plates, pint glasses, wine glasses, etc) should also apply to glass drinking straws.